Attorney Nathaniel Hubley grew up in Huntington, Indiana and graduated from Purdue University with honors. He graduated from Valparaiso University School of Law with honors and served on the law review as an executive editor. 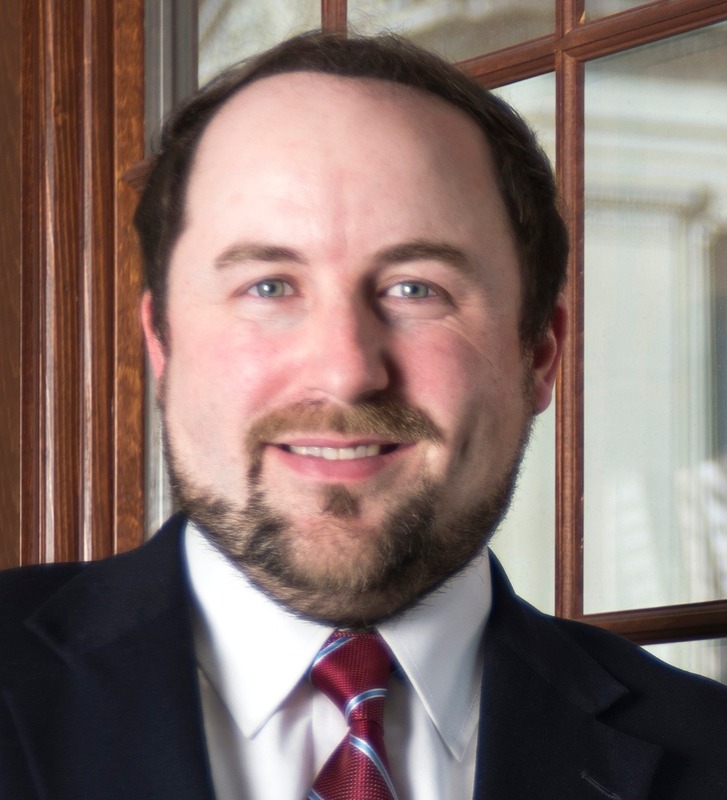 After graduating law school, Attorney Nathaniel Hubley returned home to Fort Wayne, Indiana to practice employment, injury and disability law. Attorney Nathaniel Hubley has worked as a defense attorney representing insurance companies in personal injury and worker's compensation claims. Now, Attorney Nathaniel Hubley only represents injured parties involving personal injury claims or worker's compensation claims. Attorney Nathaniel Hubley also previously worked for Social Security Administration and wrote disability decisions for the Social Security Administrative Law Judges. Attorney Nathaniel Hubley's law review article involving expert witness testimony in Social Security hearings has been cited throughout the country by federal courts. "Superb" rating by Avvo.com for personal injury and workers compensation.